Alzheimer's disease is the most common cause of adult-onset dementia. As the upper age brackets of the US population continue to grow, Alzheimer's disease is likely to become an increasingly significant healthcare issue. This module discusses this devastating disease. 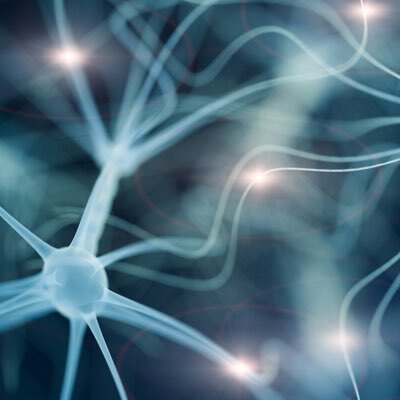 This module introduces you to the various categories of neurological disorders. A general understanding of the types of disorders that may occur can give you insight into the diagnostic challenges clinicians face, and can provide useful context when learning about the approaches used to treat these disorders. This module discusses the etiology, symptoms, diagnosis, and treatment of migraine. This module acquaints you with the cause, symptoms, diagnosis, and treatment of Parkinson's disease.